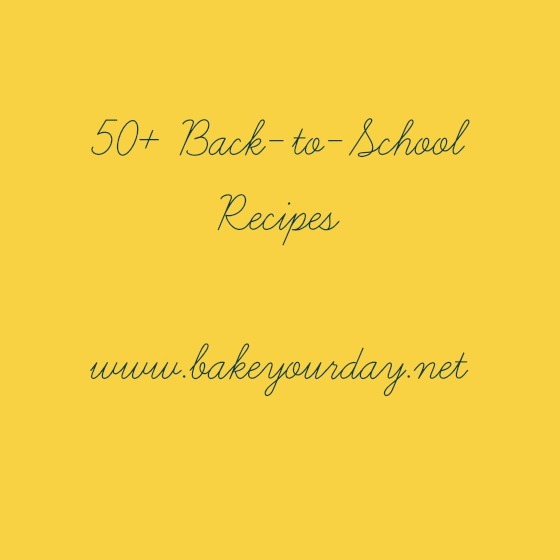 I know it might seem weird that I, the mother of zero, who has been out of school for 6+ years, would be posting a rather large listing of back-to-school recipes. But I have my reasons. Today I am doing my first-ever live cooking demo on our local news. Cue major nerves, people. I’m so scared I’ll say “um” and “like” and “super simple” way, way too many times. But nonetheless I am stepping out of my comfort zone this morning to talk back-to-school recipes! 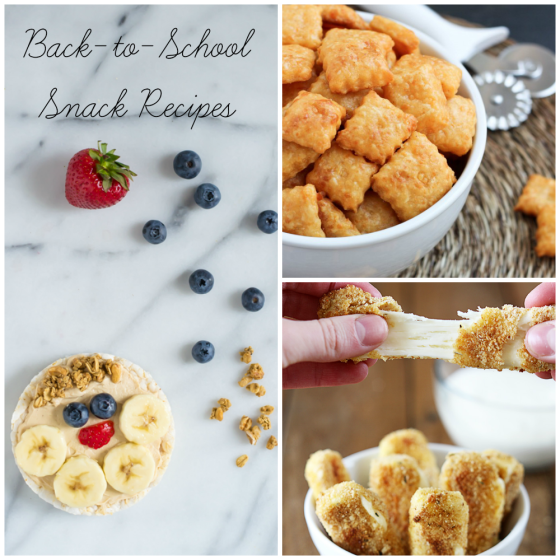 I’m doing three different segments – one breakfast, one lunch, and one snack…all back-to-school themed and all including everyone’s favorite: bacon. 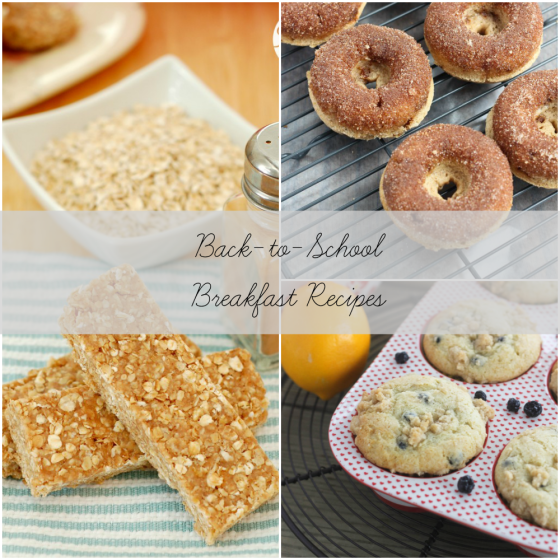 I’ll be sharing the recipes I’m making in the coming weeks, but for now, enjoy this listing of back-to-school breakfasts, snacks, lunches & dinners. All kid-friendly, all easy and all right here at your fingertips! Thanks for linking up my Parmesan Ranch Snack Mix 🙂 And what a fabulous roundup, Cassie! So many fun options! I hope your segment went well today… I’m sure you were great! No back to school for me either, but this list is still so helpful. You’re such a rockstar, Cassie! Wonderful round up!!! Wich you good luck in that tv show, I’m sure that everything will be perfect! 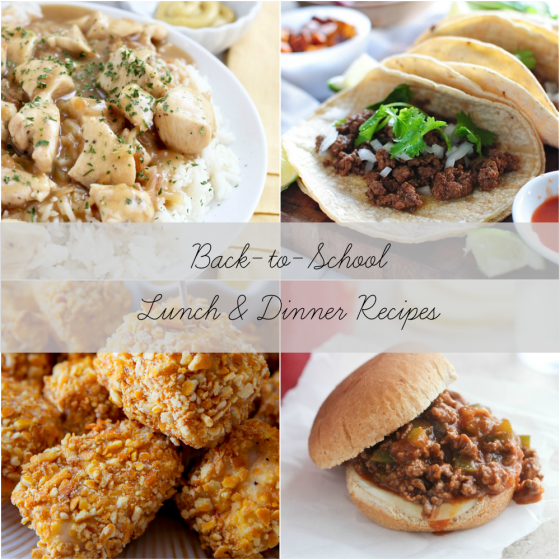 Thanks for sharing so much back to school recipes. Yummmm those all sound SO good! Great round-up, Cassie – thanks for including me. Pinned! Hey, congratulations! I’m sure it went fine. I hope your segment went well (I’m sure you did great!)! Thanks for including me in this delicious collection! What a great resource!! Thanks for sharing my breakfast casserole!